This webpage gives a glance of several awareness, training and matching activities that EBAN has become expert in delivering. 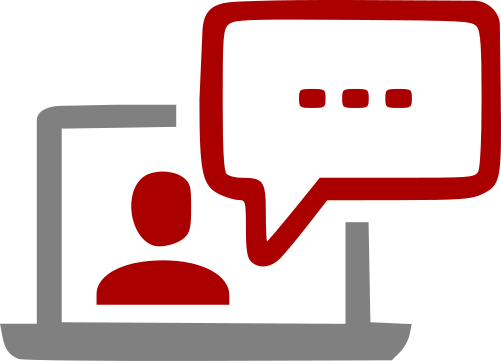 EBAN hires one its investor member to deliver an online interactive presentation on a specific topic related to fundraising and angel investment. This type of activity involves the participation of business angels, entrepreneurs and managers. 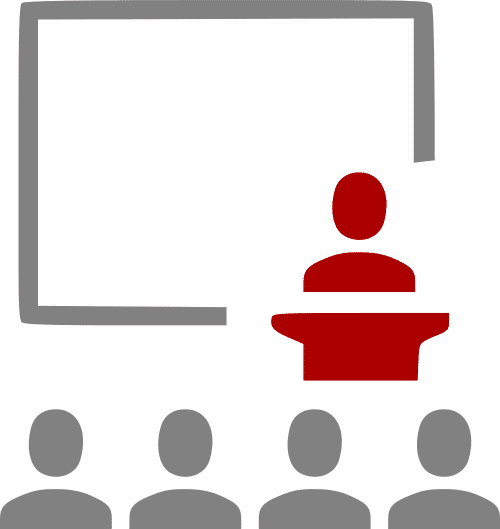 The expert will produce a presentation and will start with making a short “lecture” before opening the floor to questions from the participants. The recording will then be made available to all attendees. 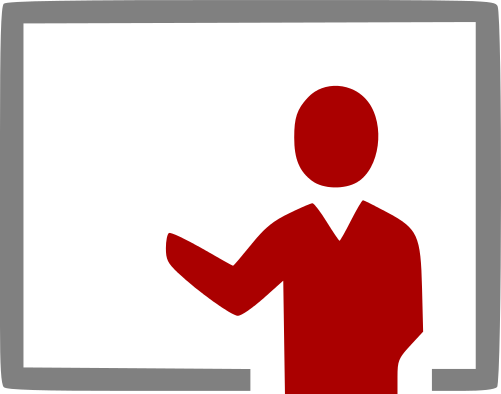 Coaching workshops and masterclasses are onsite intense lectures that are given by experienced coaches. These coaches can be Business Angels themselves (but acting as mentors in this case) or other professional experts in investment readiness and fund raising. 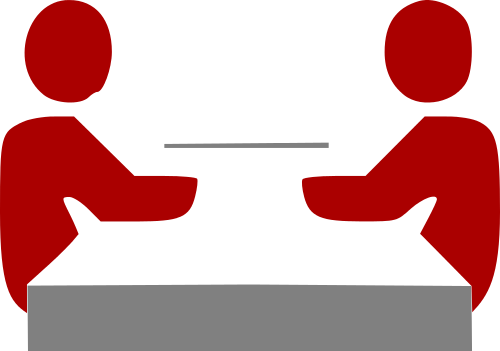 One-to-one meetings are a coaching activity where companies get meet individually with experienced coaches. These coaches can be Business Angels themselves (but acting as mentors in this case) or other professional experts in investment readiness and fund raising. The aim is to provide the entrepreneur with customised and large feedback on his venture: is it investment ready? what kind of fund should heshe raise? What should he/she invest this money in? 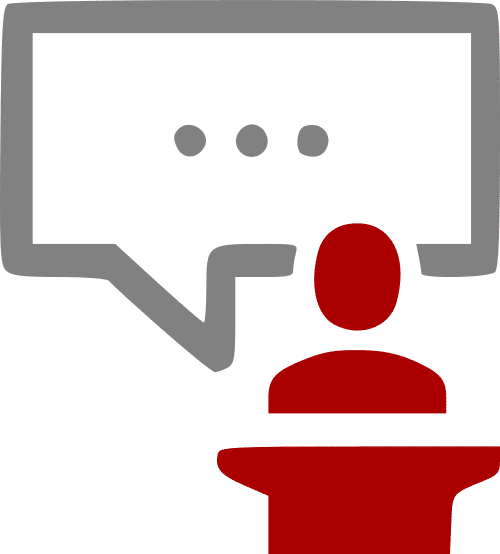 What should he/she improve in his/her presentation? Etc. The pitch dry run is a coaching activity where the participating companies are given the possibility to meet and test their pitch to a panel of experienced coaches. These coaches can be Business Angels themselves (but acting as mentors in this case) or other professional experts in investment readiness and fund raising. Their role during the pitch dry run is to deliver to the companies hands on and customised feedback on both their presentation and pitching skills! The timing is 3 minutes pitch + 7 minutes feedback. This activity would usually be coupled with one-to-one meetings so the startups can talk with the coaches on the feedback they just received and spend some quality individual time on improving their pitch to investors. The aim of this activity if to prepare the participating companies to present to and meet with angels, venture capitalists and corporate investors. The investment forum is an intense session where selected companies pitch to a group of investors that, unlike the dry run (activity 6), act as investors. The format is 3 minutes pitching followed directly by 3 minutes Q&A. We always make available the contacts of the presenting companies to the investors that attended the session. EBAN always tries to combine in one day coaching workshop, pitch dry run and investment forum so the entrepreneur can have a full day of hands-on coaching directly followed by a “mise en pratique”. Same than investment forum except that everything is happening online. EBAN usually focuses on one sector for the ePitch (ICT, Clean Tech, Life Sciences, etc. ).